Show anyone a picture of Chucky and, whether they're into horror or not, chances are they'll recognize the face. Unbeknownst to many, however, the 1980s served as a relatively popular decade for evil doll/killer toys movies. While Child's Play sprung the sub-genre into the mainstream, other films silently worked their way through the underground. 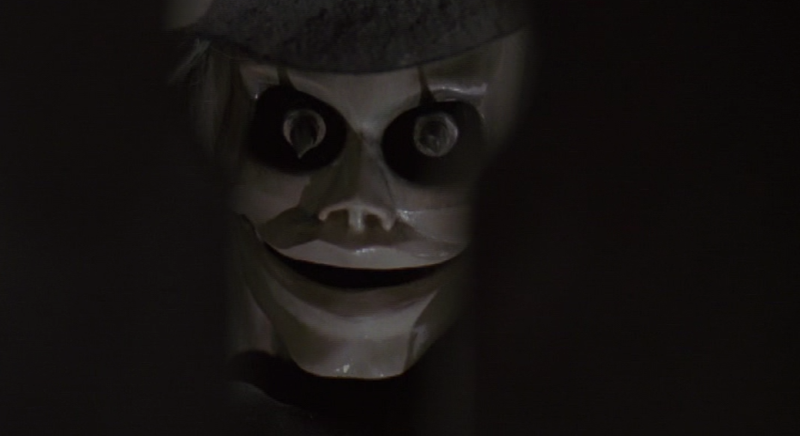 I've always loved this sub-genre, though, and so I've decided to construct a list of movies from the 1980s which contain evil dolls, killer toys or some other related inanimate like object which exhibits anthropomorphic behavior. Enjoy and let me know if I've forgotten any!